●AC Motor eliminates of carbon brush replacement. ●Multi-function display is easy to maintain. ●Side way battery is easy to maintain. ●Emergency reversing device equipped handle to keep safe. ●Auto deceleration function makes operation more safely. ●Built-in pressure relief valve protects the trucks from overloads, increases the reliability. ●With in handle upright and horizontal position, increasing the safety of the truck. ●Low barycenter ensures the stable operation. ●Vertical driving wheel ensures convenient maintenance and small turning radius. Water-proof and dust-proof motor more durable and reliable. ●Full free lifting, fit for low roof house. 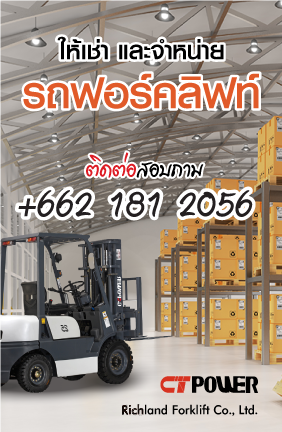 (The lifting height is 3 meters, can enter into a 2-meter height door). ●Low voltage protection setting prolongs the battery use time. ●Hall element reduces wear components, resulting in increased component life.